Sebastian Pan teaches Contemporary Guitar encompassing Jazz & Blues Guitar, Electric Guitar (Pop&Rock/Heavy) and Acoustic Guitar (Folk), and Guitar Styles from Latin America (Tango, Bossa Nova, Bolero, Samba, etc.) as well as Music Theory and Composition at the Shine School of Music. 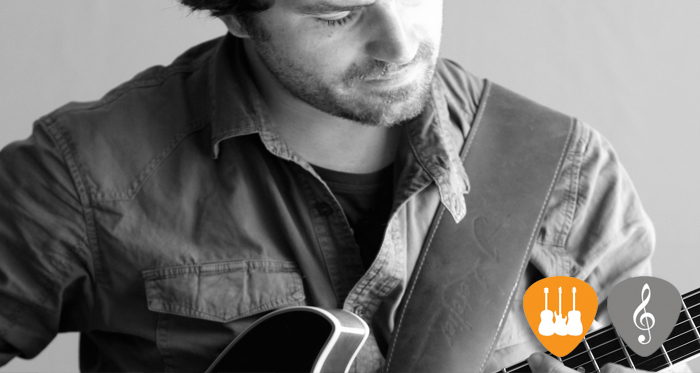 Originally Viña del Mar, Chile, Sebastian began studying contemporary guitar at the age of 13. After completing his music studies at the University of Valparaíso in Chile, he came to Barcelona pursue a career in music. He continues his studies in jazz guitar and improvisation and has recently his Movil a jazz trio collaboration focused on fusion and improvisation.